You can purchase one of our hand printed Kiwi vouchers for any of our workshops or courses. 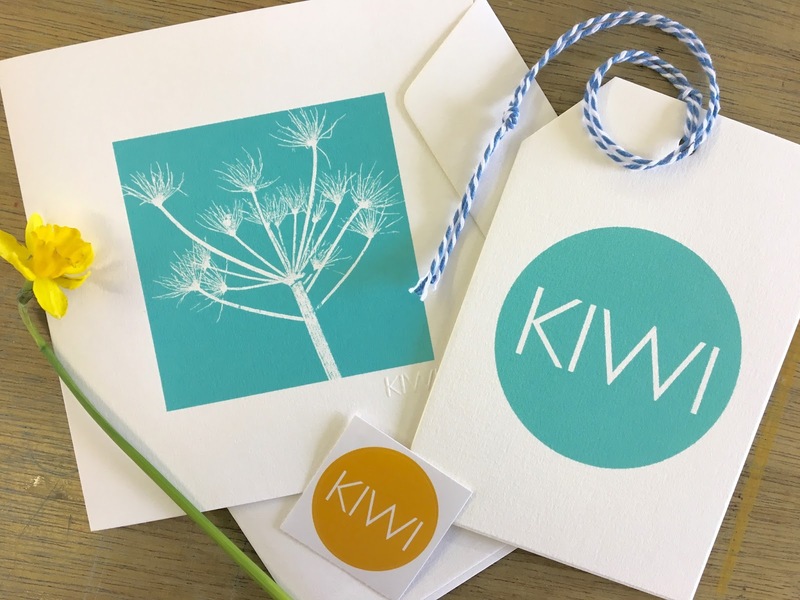 Just let us know the amount, or course you wish to purchase, and Kiwi will send out the voucher with a hand printed Kiwi card to go with it. 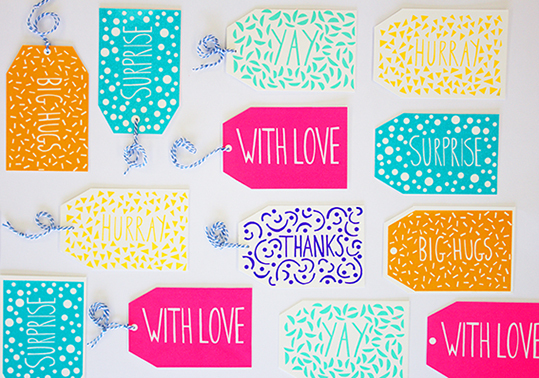 Prefect for those who have everything, and you never know what to get them.